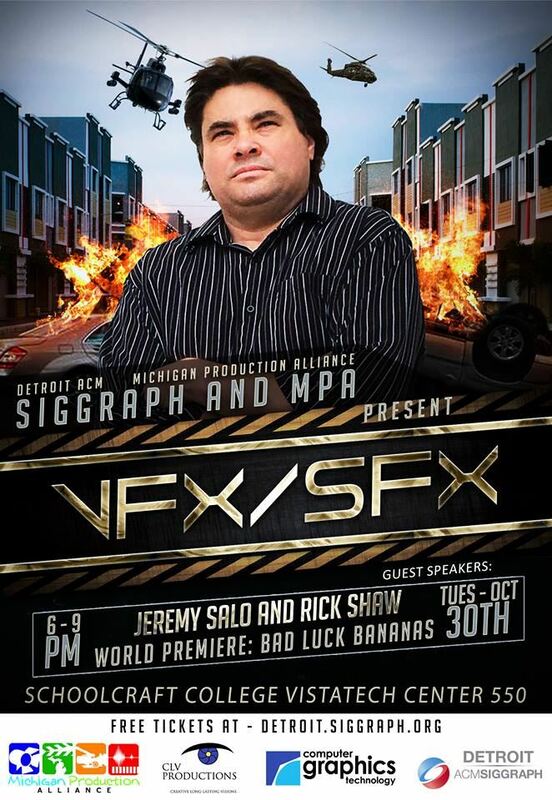 Michigan Production Alliance - SFX/VFX Event Live at Schoolcraft! SFX/VFX Event Live at Schoolcraft! TUES OCTOBER 30! BE THERE!